AT&T Moto X owners have this week been receiving emails with invites from Motorola to take part in their latest soak test, enabling Moto X owners to update their smartphone devices to either Android 4.4.3 and or Android 4.4.4. 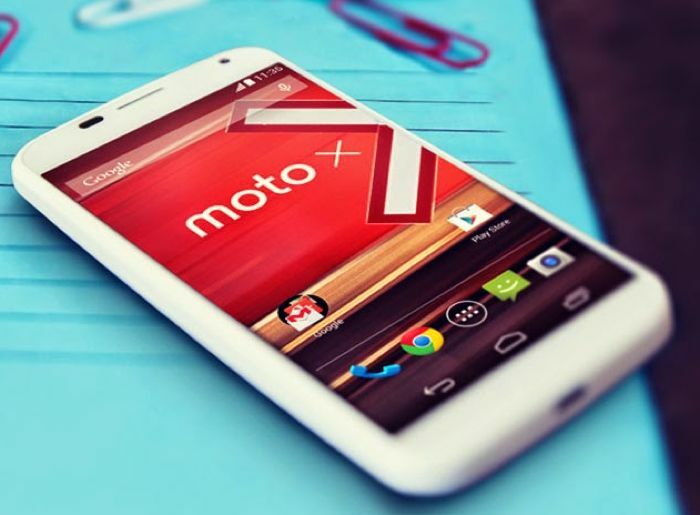 It’s probably more likely that Motorola will roll out Google’s latest Android operating system in the form of Android 4.4.4 for Moto X owners to test, inline with Verizon’s variant of the Moto X smartphone that already sports Android 4.4.4 thanks to an update rolled out on July 31st. “ Thanks for joining the Motorola Feedback Network. We are inviting owners of the Motorola Moto X on AT&T to participate in a preview of a new software release, and provide feedback. If you are not currently using a Moto X on AT&T, please excuse and ignore this email.